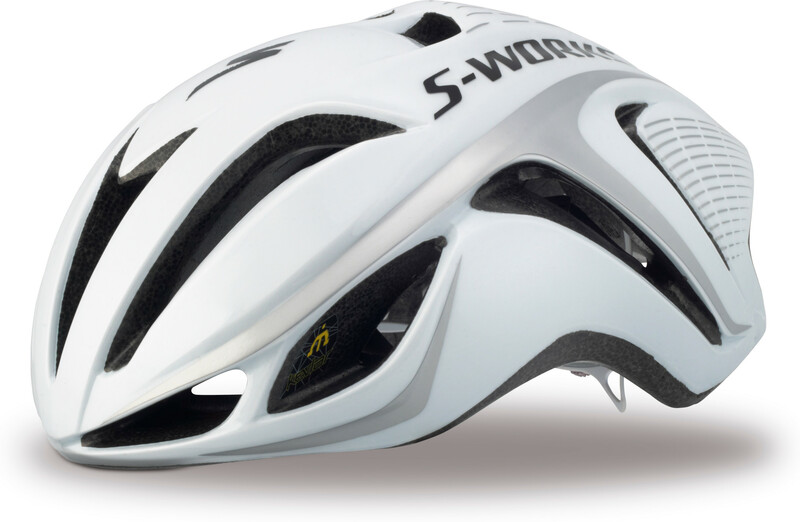 Making an aerodynamic road helmet is one thing, but ensuring that the fit and comfort are up to par is something else entyrely. After all, one of the main detractions with TT helmets is that they don’t vent particularly well. And when you’re spending five hours in the saddle, you need to be sure that you’re getting proper venting to keep you cool. The Evade checks all these boxes, though. 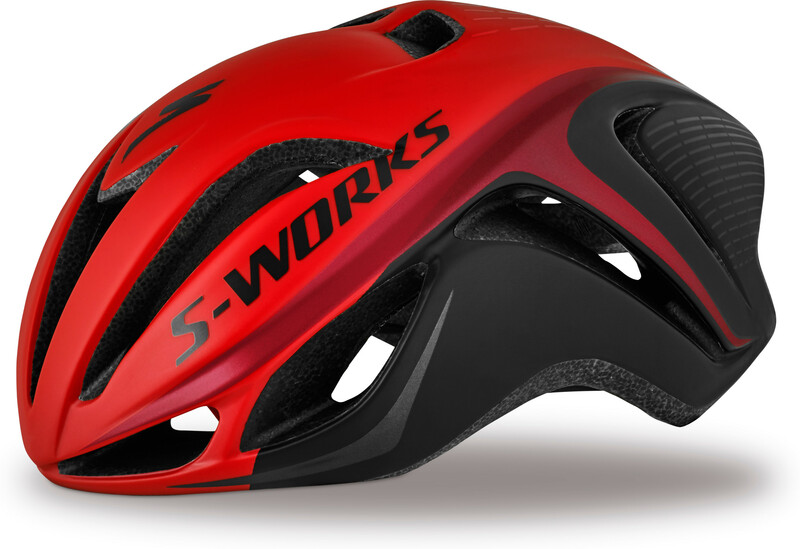 And with strategically positioned air vents, the S-Works Evade actually draws air around your head and then channels it out the rear exhaust ports to make sure that you keep cool when temperatures rise around you.